Transitioning to a vegetarian or vegan lifestyle is no easy job – after all, you eat three meals a day, seven days a week. There will be big changes in your diet and sacrifices must be made. Even if you’re just trying to cut down on your meat intake, these tips will help you explore your alternatives in a healthy and sustainable way. 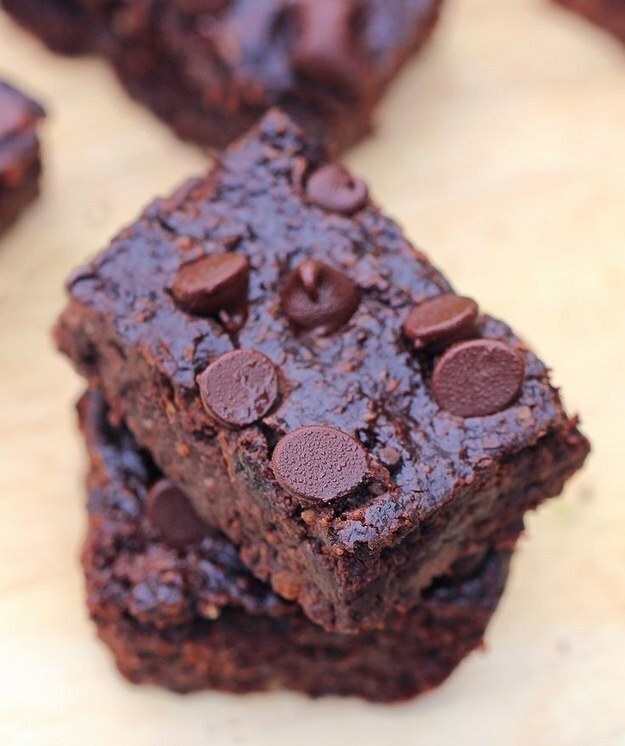 Registered dietician Nita Sharder, the owner of Carrots and Cake Balanced Nutrition Consulting, encourages clients to mix base proteins and animal meat in the early stages. 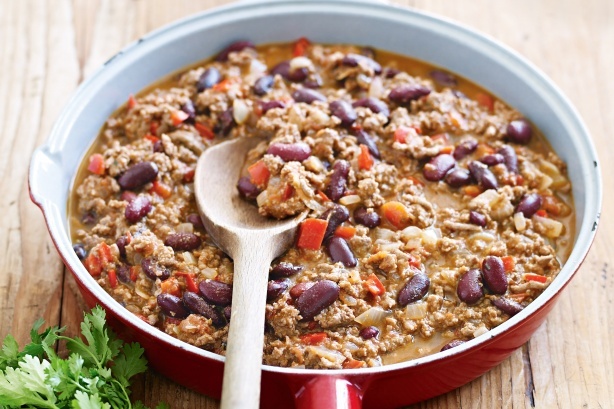 For example, when making beef patties, add in a handful of lentils to the beef mixture, and if you’re making chilli, use less ground beef and double the amount of beans. That way, you can ease your taste buds into this new diet instead of going cold turkey. Nita recommends smoothies because they have the added benefit of fibre. 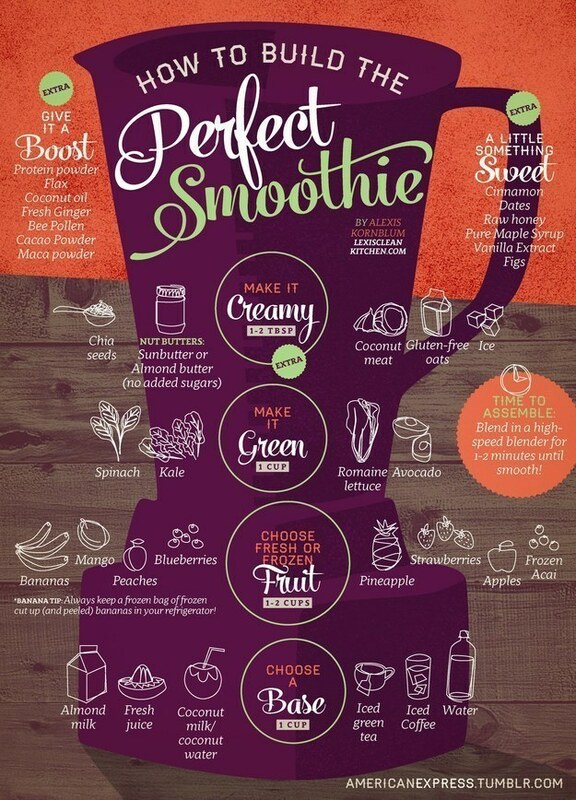 Making a smoothie is also an easy and effortless way to add more fruits, vegetables and proteins into your diet. Try out different combinations and figure out your favourites for something quick, on the go and most importantly loaded with nutrients. 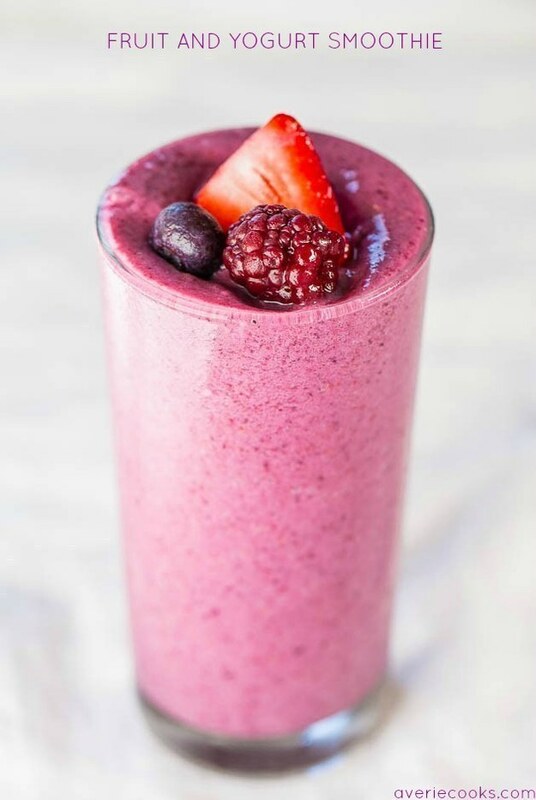 Don’t always reach for that protein powder whenever you make a smoothie; natural sources like Greek yoghurt, almond butter and cottage cheese are packed with protein and add flavour to your smoothie as well. If you fear that going meatless would mean never feeling full, looking into incorporating beans or lentils into your meals. Not only are they going to fill you up with every meal, they’re also great sources of iron and protein. Try your hand at these few recipes for loaded nachos, roasted cauliflower and chickpea tacos and black bean brownies. There are two types of iron – the kind from animals and the kind from plant-based foods and grains. Unfortunately, the iron from plants and grains doesn’t absorb into your body quite as well as animal-based iron, so vegetarians have to double their intake of iron to make up for it. 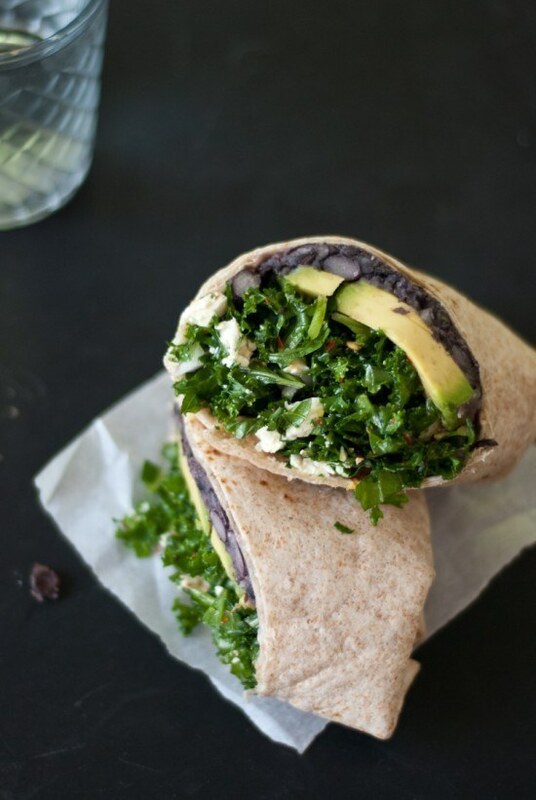 Foods like kale, soy and beans are loaded with iron and are easy to make a recipe out of. Hummus can be rustled up with just a few ingredients and a trusty blender and can be jazzed up with just about anything – a dash of cinnamon, cumin and jalapenos are all great picks. They make for a great dip with pita bread and chips, and are a wonderful source of iron and protein. You’ll be cooking lots of vegetables as a meatless eater, so it’s good to know that steaming, instead of boiling them, makes for more nutritious fare. 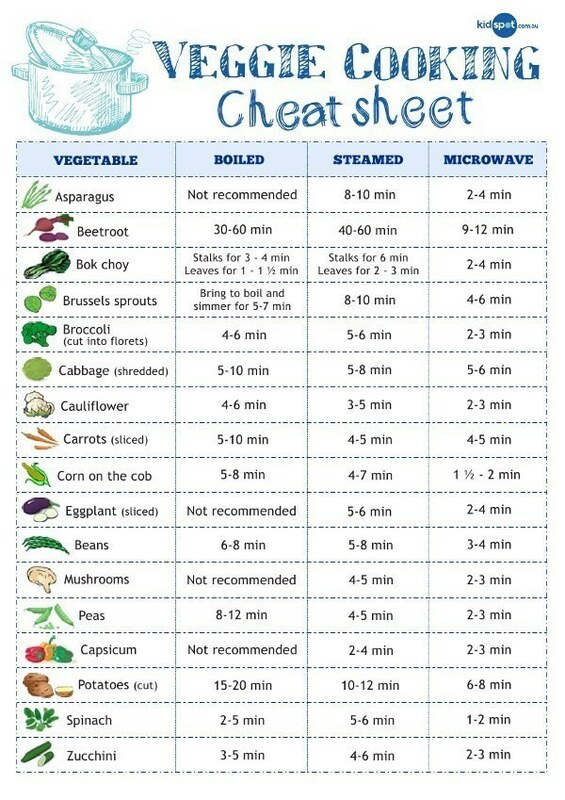 Boiling vegetables causes the vitamins to escape into water, so it’s better to steam them to retain their nutrients. Cutting meat out of your life is hard, but many vegetarians and vegans will tell you it’s a process worth conquering. Do lots of research, talk to the people who know best and find out what works for you. Google is your best friend, and websites like Vegetarian Times and Oh My Veggies have some great recipes. While you’re at it, explore different cuisines – in particular, Greek food is known to be veggie-friendly and is delicious too. Good luck!